Casting : acteurs principauxWho Gets the Dog? 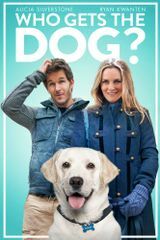 Casting complet du film Who Gets the Dog? Sélection de listesWho Gets the Dog?